Recently, the Los Angeles Rams participated in the “Souper Bowl of Caring”, a national nonprofit aimed to use the energy surrounding the Super Bowl and transform it into a time of giving and caring for poverty and the food insecure. The Rams used Food Share, the food bank of Ventura County, as another facilitator and resource for community outreach. Food Share is a member of the Feeding America network, the nation’s largest hunger-relief organization. The nonprofit is dedicated to feeding, nourishing and educating the hungry residents of Ventura County, educating the community on those who are hungry, and advocating a reduction of this issue. The nonprofit have continually fed 75,000 people each and every month. 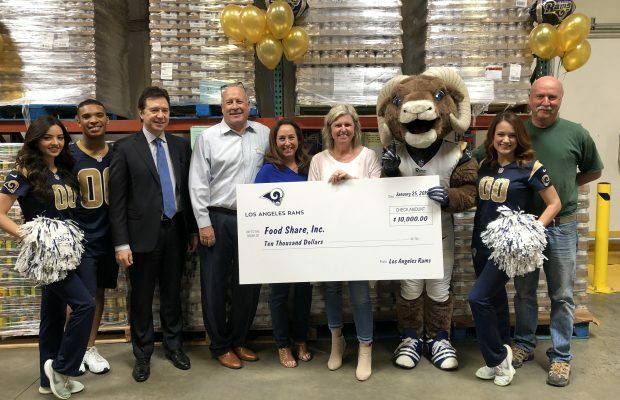 Food Share has been partnered with the Rams for about two years. “We love partnering with the Los Angeles Rams. 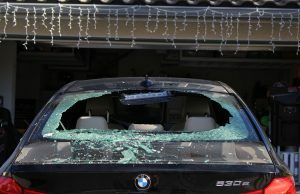 From the moment they arrived in Ventura County, they were looking for ways to support. Their excitement for helping the community is contagious,” Monica White, President and Ceo of Food Share said. Jennifer Caldwell the Director of Marketing for Food Share was also enthusiastic about the Rams participation. “We are lucky that Food Share was one of the people that they wanted to partner with, this is the first time they wanted to partner and do a specific event. 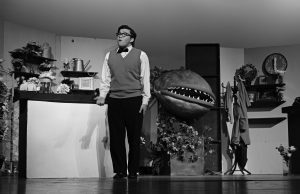 On top of the collection, they also gave us a generous $10,000, which was pretty incredible,” Caldwell said. Besides the recent food drive, the Rams have been very active in the Ventura County community. “Most recently we honored first responders and people affected by recent tragedies in the community at our Monday Night Football game in November vs the Chiefs,” David Weingarten, Community Affairs and Engagement Coordinator for the Rams said. The food count total has yet to be determined but so far the partnership created over 1,000 pounds of food.